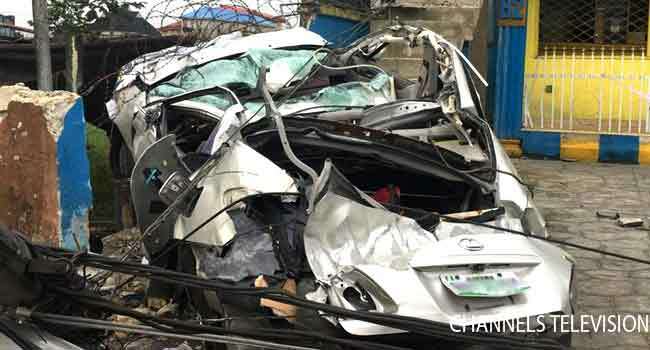 Four persons have been killed in a road accident caused by a runaway driver in Port Harcourt, the Rivers State capital. 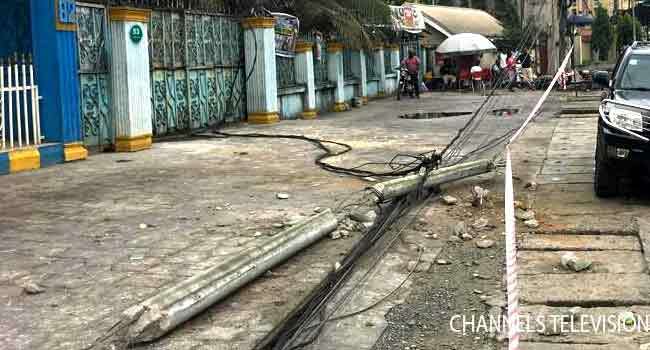 The Public Relations Officer of the State Police Command, Mr Nnamdi Omoni, confirmed the incident to Channels Television on Friday. He explained that at about 8:00am, a driver of a saloon car was said to have knocked down one person at Polo Club axis in the state capital. 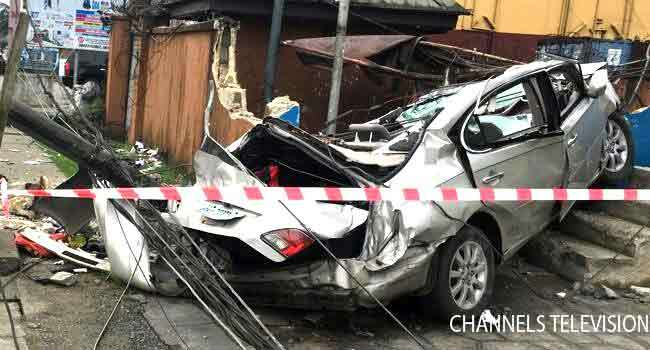 In a bid to escape from the scene, Omoni said the driver sped off and ran down two others just a few metres away. According to him, this occurred at Tombia extension in the Government Reservation Area (GRA), where the driver finally crashed the car, killing the two persons and himself in the process. When Channels Television visited the scene, it had been cordoned off, with one of the bodies seen. The command spokesman revealed that the bodies have been taken to the mortuary while the police have commenced an investigation into the incident.